New World Sound emerged from the studio again in October 2012 with ‘Bantam’, a dubstep infused club banger, and received praise from the Grammy Award winning David Guetta, placing it on his monthly top 10 Beatport chart and playing it twice on his F**k Me I’m Famous podcast. 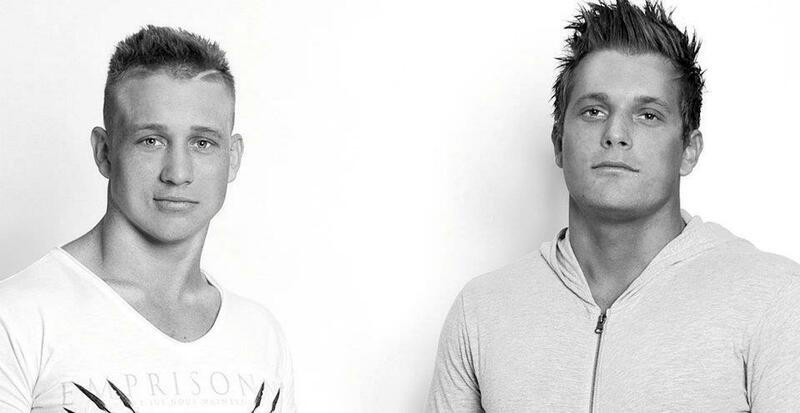 The release of ‘Aye’ in June 2013 marked the duo’s signing to Avicii’s label LE7ELS and earned New World Sound their first ever BBC Radio 1 play during Pete Tong’s weekly essential collection show. Thomas Newson is only 19 year old, yet he looks set to be one of the next up and coming producers, with support from Hardwell dropping his track 'Pallaroid' during his explosive set at Tomorrowland2013. New World Sound joins forces with up and coming Thomas Newson for a massive collaboration on brand new single 'Flute (on DOORN Records). 50 second preview was first released hyping the video as a tantalising teaser for the track, which already racked up over 180,000 views on Youtube and hit #1 in the ADE Buzz Chart. The ID left everybody under the impression it was a new collab from W&W and Blasterjaxx. Originally keeping the artists a secret Spinnin' reveals now the genius behind the track as New World Sound and Thomas Newson. Built around the haunting pan flute that leads into a thumping bassline, the track combines a riff at the core of the track layered with the classical flute to create a peak time dance floor filler.